Did you publicly advertise your home for sale on or after January 1, 2018? Is your home within Portland city limits? If you said yes to both questions, the Home Energy Score requirement applies to you. It’s easy to comply, just follow these two steps. Contact an authorized Home Energy Assessor to get a Home Energy Score and Report before listing or otherwise announcing your home for sale on the market. Include the Home Energy Score and Report in any listing or public posting about the home that’s available to buyers when they’re shopping for homes. The Home Energy Report should be easily available and accessible to any prospective buyer. What does this mean? It should be included in any listing or advertising. 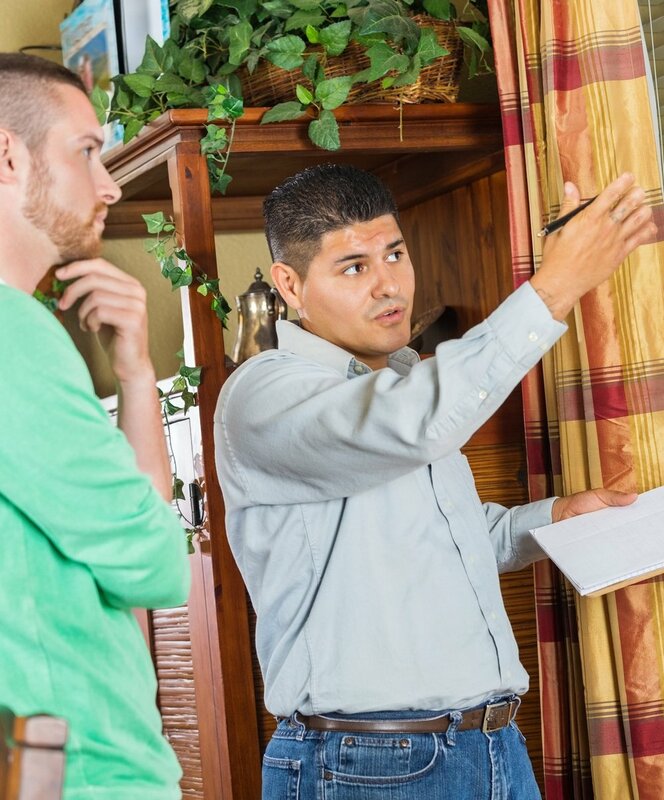 If you are working with a real-estate professional, ask for their help. They know what to do. For sale by owner? Include the score in any online postings, If an upload is possible, include the full report. If not, include a link to the report on the Green Building Registry. In either case, place hard copy print outs of your report in a location in the house where buyers will see it. Consider the kitchen counter or dining room table. The Home Energy Score is a measurement of the energy efficiency of a home based on an onsite evaluation of the physical characteristics of the house. A Home Energy Score is not a measurement of the household's actual energy usage, which is influenced by occupant behavior. If your home scores a 5, it is expected to perform comparably to an average home in Portland in terms of energy use. If your home scores a 10, it ranks among the 10 percent of homes expected to use the least amount of energy. A home scoring a 1 is estimated to consume more energy each year than 85 percent of homes. Scoring a 1 does not mean your home is poorly built. A beautiful home with up-to-date equipment can still get a low score if the square footage is high or if there is insufficient insulation. A low score just means there is significant room for improvement to reduce a home’s energy use. Scoring a 10 does not mean your home cannot improve. Even a home that uses less energy than most of its peers may benefit from additional energy efficiency or renewable energy investments. The City of Portland has partnered with the U.S. Department of Energy to use the Home Energy Score model and software as the official scoring system for the City of Portland. For more information, check out the scoring methodology used by the USDOE to calculate Home Energy Scores. The Home Energy Assessment is conducted by an authorized Home Energy Assessor and takes about an hour to complete. More than seventy pieces of home information are collected during an energy assessment. Information about a home’s envelope (foundation, insulation, walls, windows) as well as its heating, cooling and hot water systems will be entered into energy modeling software. Information about how residents operate the house and non-permanent house features like lighting, home electronics and appliances are not included in the Home Energy Score calculation. Home energy scoring assumes standard operating conditions in order to allow homes to be compared on an apples-to-apples basis, independent of occupant behavior. As soon as the data points are entered into the software, the Home Energy Score and Report will be available immediately at the Green Building Registry.